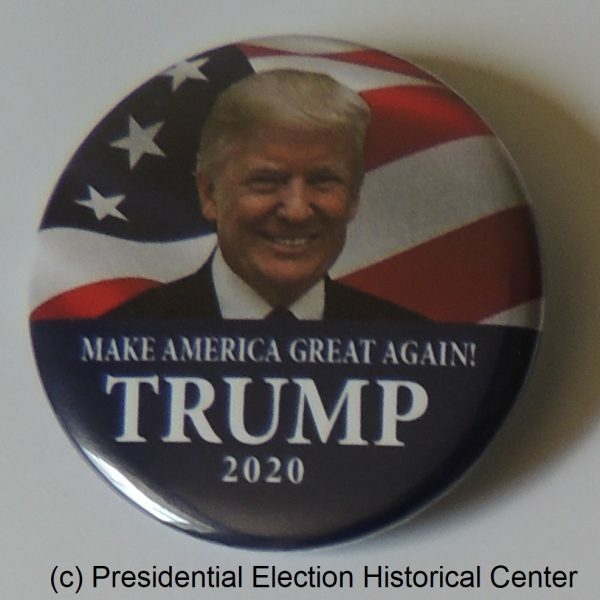 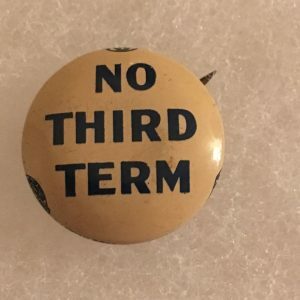 Interested in purchasing these Donald Trump 2020 buttons for a group, rally or special event? If so, choose from the price options below and receive the associated discount on your order. 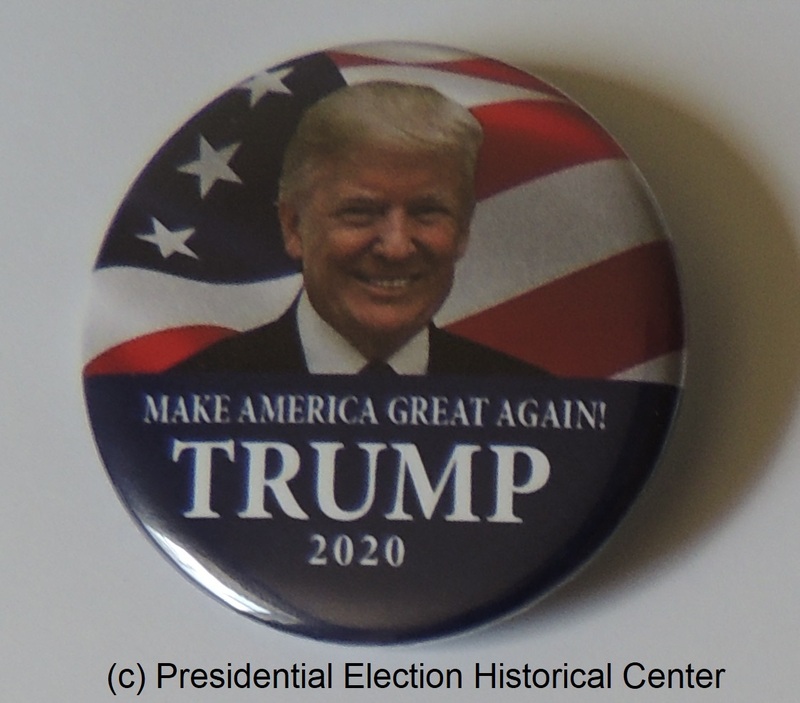 Donald Trump for President 2020 Campaign Button (TRUMP-902) Make America Great Again 2020. 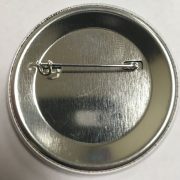 Measures 2 1/4 inches and is an excellent condition front and back. 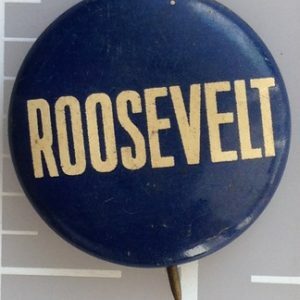 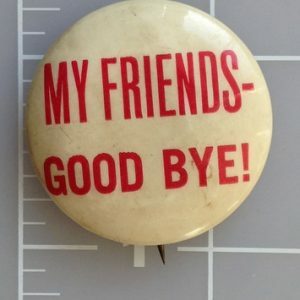 All buttons 100% authentic and Made in the USA.